ExpoManufactura 2019, took place at the Cintermex Exhibition Center in Monterrey, Mexico at Booth #214. 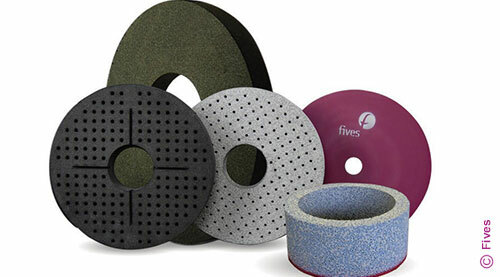 Fives' Grinding | Ultra Precision and Cutting Tools | Abrasives teams shared a booth with longstanding partner SIMSA. The two business lines presented their ultimate grinding, dressing & cutting tool solutions for key industrial markets such as automotive, bearings, transmissions, trucks, heavy equipment and aerospace.